For the first time in the 40-year history of the beloved Star Wars saga, it’s the women in Star Wars: The Last Jedi who rule the galaxy and command the wars with courage, compassion and knowledge of the Force that will make women everywhere proud. This feels entirely fresh and unprecedented, considering this film franchise has been male-dominated since its beginning in 1977. 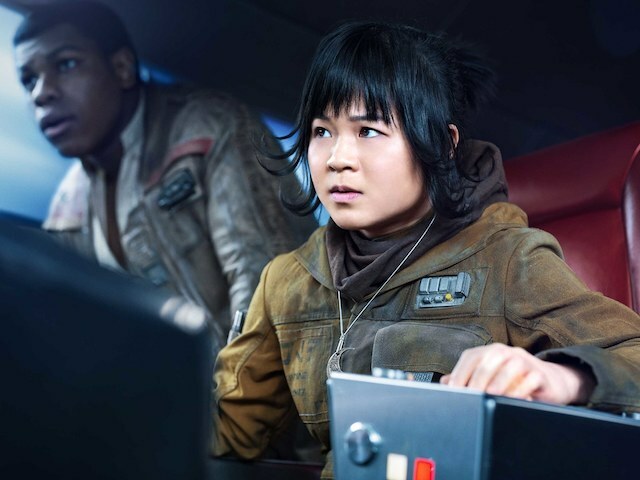 As such, even when a female character does get the spotlight (think Princess Leia in the first three films or Jyn Erso in Rogue One: A Star Wars Story), that glimpse into her independence and agency is fleeting and hard-won. What gives? Why couldn’t these women be allowed to stand on their own, to fight the Empire in their own way and without the help of men? When would their time come? Well, it turns out that their time has come with The Last Jedi. The more I thought about it, the more I realized that there was more to the women in this film than meets the eye — so much so that I saw many, many connections between the women of The Last Jedi and the independent, intelligent, badass women of Game of Thrones, a show that is equally popular. While the female characters in these respective worlds were created independent of each other, it’s hard to deny that our understanding of how women can be characterized on-screen has been elevated by Game of Thrones, thus making it difficult (well, for me, anyway) to not draw connections between the women of Westeros and the women of pop culture’s favorite galaxy far, far away. So, on that note, let’s take a look at what makes General Leia Organa (Carrie Fisher), Rey (Daisy Ridley), Vice Admiral Holdo (Laura Dern) and Rose Tico (Kelly Marie Tran) true feminist icons and how they relate to the women of Game of Thrones. Please note: Spoilers for Star Wars: The Last Jedi ahead. Fisher was only 19 when she first took on the role of Princess Leia. Like many teen girls, Leia was awkward, unsure of herself and more beautiful than she imagined. Carefully, she learned from those around her and cultivated the ability to rely on just herself when there was no one else. Now General Organa, Leia has connected with the Force and leads the rebellion against the Galactic Empire. She’s gone from damsel in distress to a leadership role — something very few female characters in any genre, let alone sci-fi, have done. 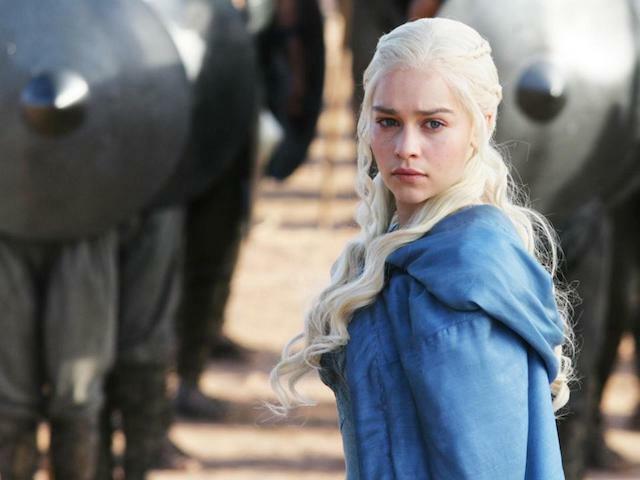 She’s the clear role model for Daenerys Targaryen in Game of Thrones, another woman who started out fearful but became a force to be reckoned with. 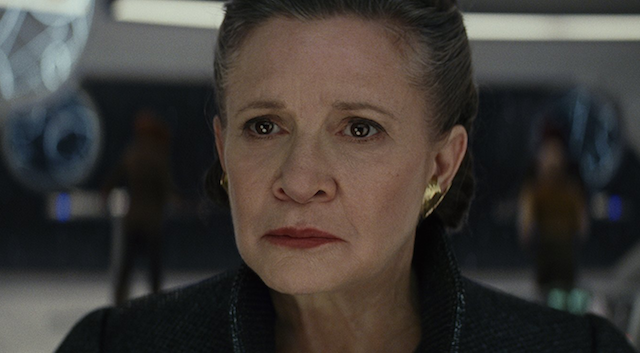 For those of us who’ve grown up watching Leia’s journey, it’s been really exciting to see the young, vulnerable princess become strong and powerful while keeping her moral compass. And then there’s Fisher herself, who makes seeing The Last Jedi a bittersweet experience. It’s been almost a year since Fisher unexpectedly passed away, closing the book on future Leia stories. Perhaps the biggest holiday gift of 2017 is seeing Fisher play Leia one last time. We’ll forever miss her, but it leaves the franchise no choice but to focus on other characters. Starting out as a lonely scavenger from Jakku, Rey earned her mettle by surviving on the harsh desert planet. She’s scrappy, she’s fearless and she understands there’s something powerful stirring inside her. 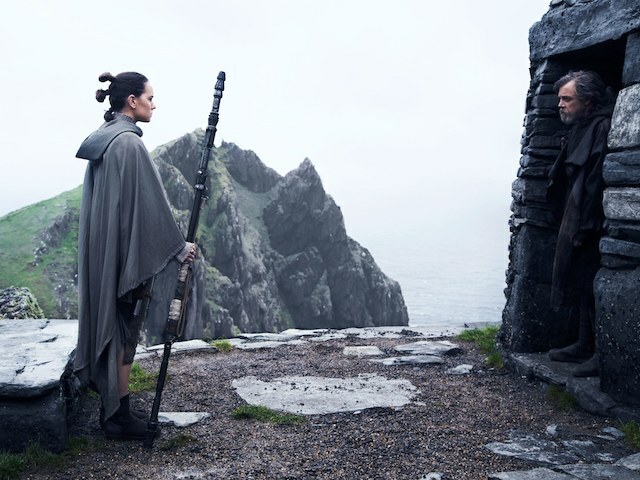 In The Last Jedi, she shows up on Luke Skywalker’s doorstep insisting that he train her to be a Jedi. Eventually, Luke relents, but Rey’s mysterious “visions” are quite troubling. It seems the Dark Side is as powerful as the Light in her. These parallels suggest that to use the Force, Rey must give up any preconceived notions of identity, lineage or destiny. 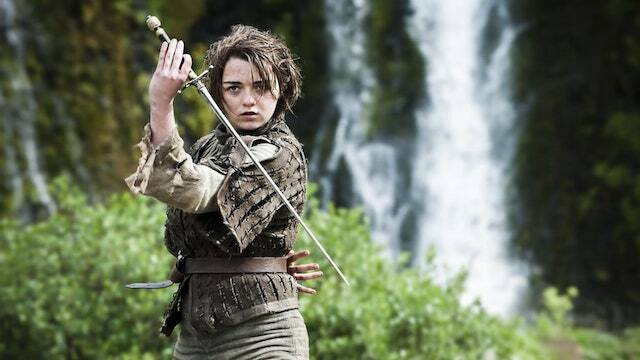 Though Arya’s journey was hard fought, it worked out well for her. We can only hope Rey’s journey will save the universe as she (hopefully) becomes the next Jedi Knight. Perhaps the most delicious thing about the new female characters in Star Wars is how multidimensional they are. 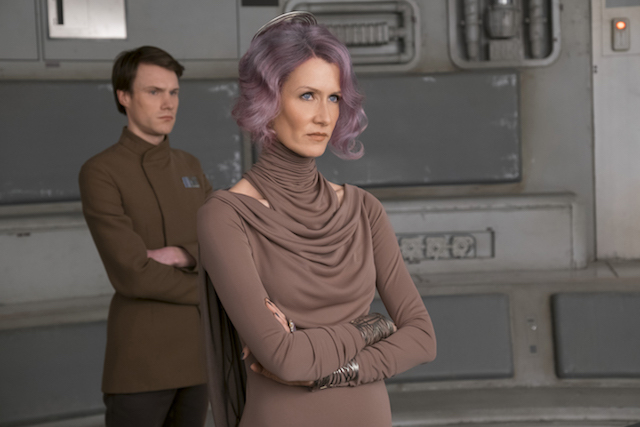 Laura Dern recently said that Vice Admiral Holdo is “a complicated, powerful woman in a position of power — with a gray area.” It that gray area we can most relate to. 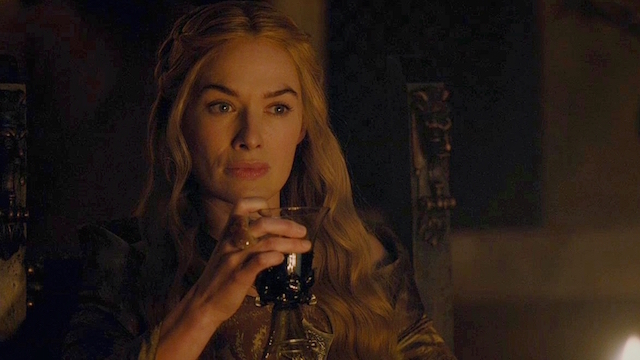 Many of the women in the fantasy genre are relegated to princess, temptress and mother roles. There’s nothing wrong with these archetypes, but modern women want to see themselves reflected more accurately. Holdo appears intelligent, brave and feminine, signaling to young women that they can be all three. Rose is a powerful role model to young women today simply because she believes in equality, justice and the right to live in peace — all things the ruthless Imperial regime wants to take away. She’s a beacon for any woman who feels disenfranchised, proving that everyone has a role in creating an inclusive, peaceful world. 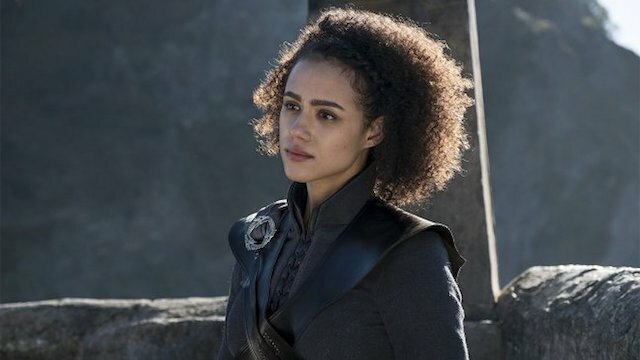 Rose reminds us of Missandei (Nathalie Emmanuel), Danerys’ lowly handmaiden, who has the potential to influence the seven kingdoms of GoT as she steadily voices her concern for the common people to her queen. 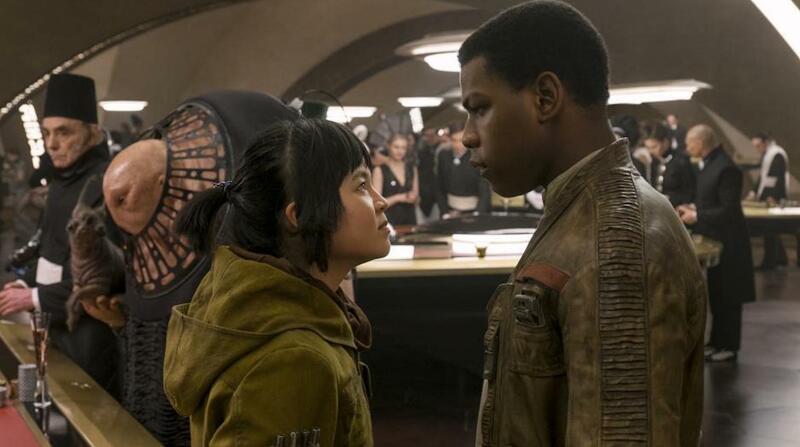 As we look at The Last Jedi, Game of Thrones and the fantasy genre as a whole, we can acknowledge that an entire generation of young viewers of all genders is growing up with powerful, brave, feminine women whose stories are more inclusive. This is finally becoming the norm, and it’s wonderful to see. Allowing these dynamic, multidimensional women to exist on film and in our imagination lifts humanity as a whole and reflects the reality of our changing culture. And moving culture forward, for the betterment of its people, is what storytelling is all about. The Last Jedi is currently playing in theaters.